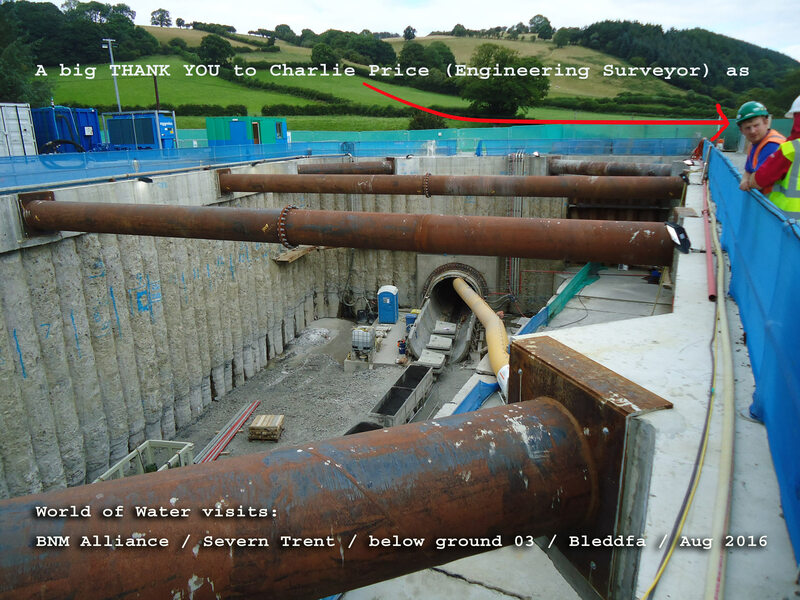 A short flow from our field centre, BNM Alliance and Severn Trent are busy replacing parts of the original pipeline supplying Birmingham with water from the Elan Valley reservoirs, and local Engineering Surveyor, Charlie Price, arranged for us to visit the workings at Bleddfa. 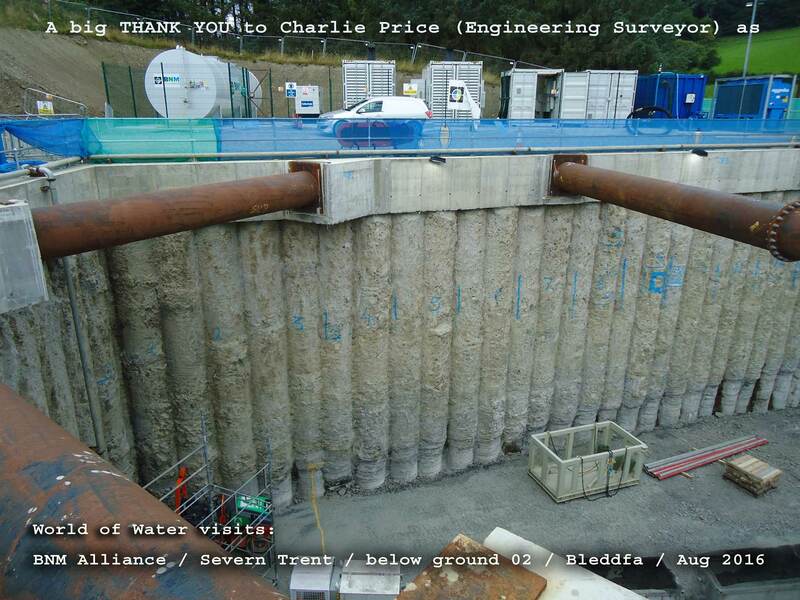 Thank you very much Charlie – that’s one BIG engineering project! It’s #waterheritage in the making.